One of Puget Sound Business Journal’s Washington Best Workplaces! 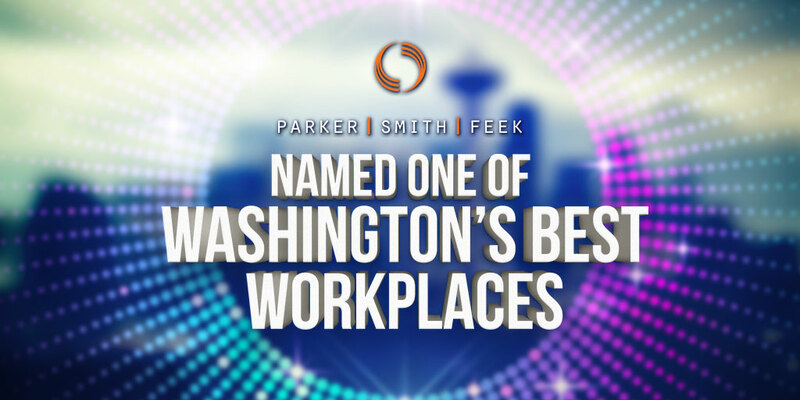 Parker, Smith & Feek has long been dedicated to creating a supportive work environment for our hard-working employees. This year, we have been selected as one of Puget Sound Business Journal’s Washington Best Workplaces, and we couldn’t be more excited about it! Thank you to all of our staff who make PS&F a great place to work each and every day, and we can’t wait to celebrate at Safeco Field in August. Visit the Puget Sound Business Journal to see the complete list.